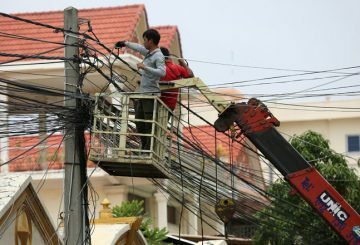 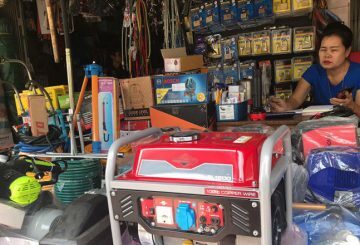 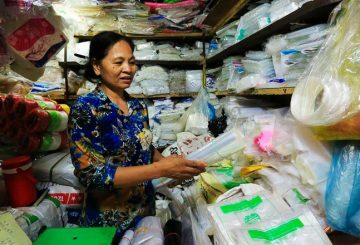 Capital vendors welcome the gov’t’s decision to reduce the price of electricity from 1,000 riel to 740 riel per kilowatt hour. 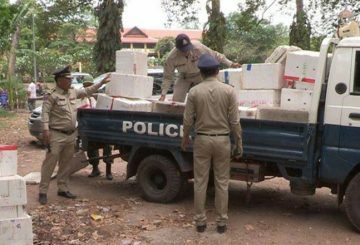 An Apsara Authority committee to relocate vendors around Preah Pithu temple. 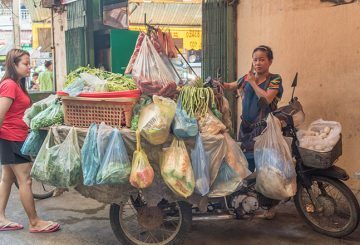 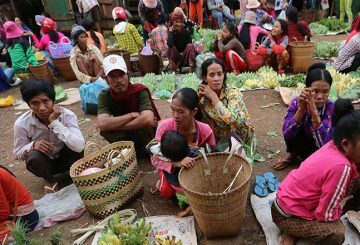 A union leader representing thousands of informal workers called for the construction of nurseries for children of market vendors. 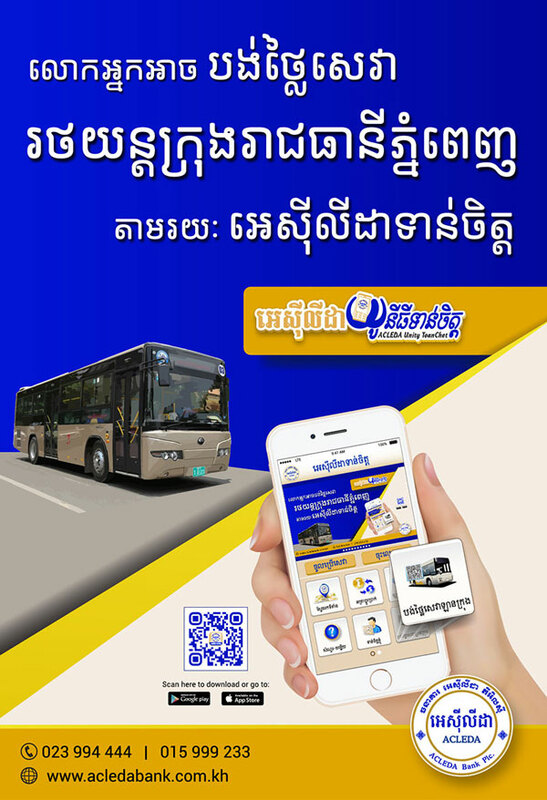 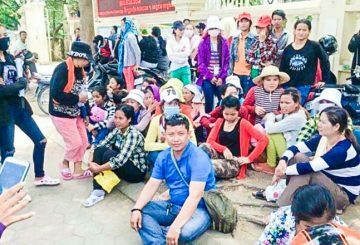 Authorities warn 100 vendors along National Road 78 to register or face legal action. 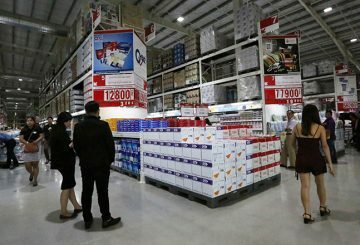 According to the vendors, there are no signs of unrest among consumers. 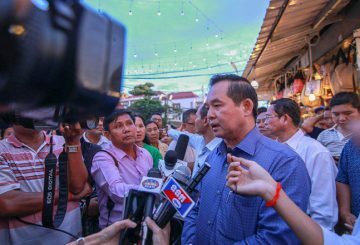 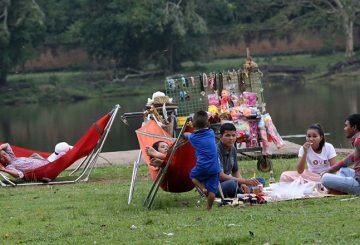 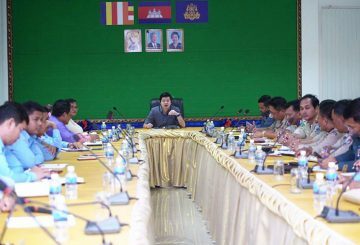 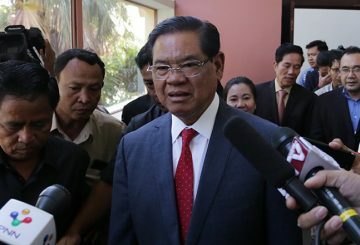 Siem Riep governor dispels rumours of a raid to be conducted to evict some vendors from the Phalla Angkor Night Market. 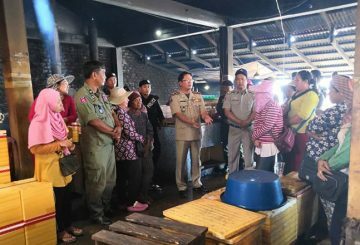 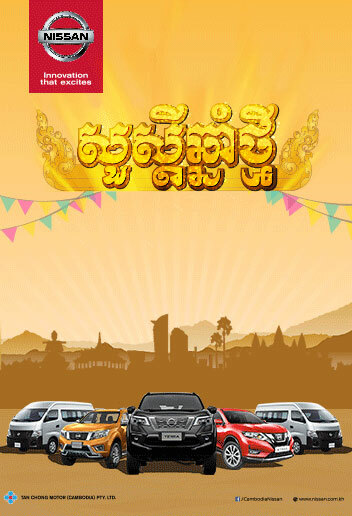 Authorities in Siem Reap city banned people from illegally selling from the Preah Ang Chek Preah Ang Chom temple area after people populated the area without permission from authorities. 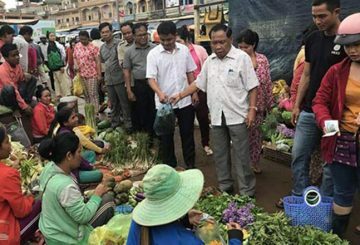 The government has decided to rebuild the Chbar Ampov market roof following an appeal from vendors. 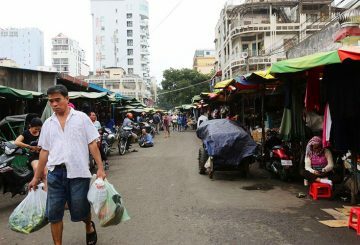 Over 600 vendors ask the government to build a new roof for the Chbar Ampov market. 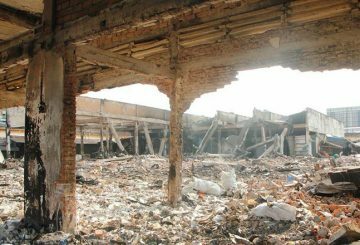 Nearly 200 vendors decide to rebuild their stalls themselves after it was burnt. 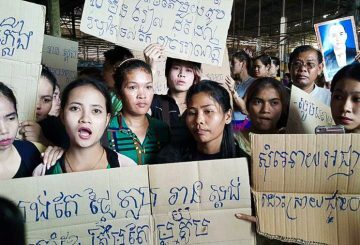 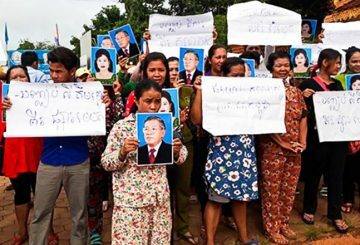 Angkor Kyung Yu night market vendors protest force close. 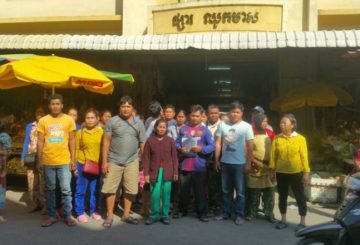 More than 100 vendors seek help after the market owner ended their contracts. 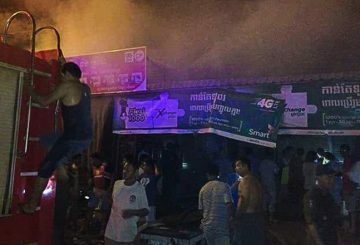 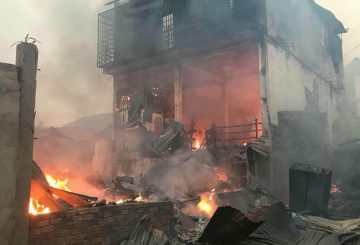 A fire rips through 12 stalls at Kampong Pranak market in Preah Vihear province. 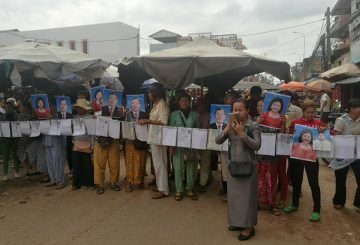 Vendors at Memot market protest, demanding market be transferred back under state control. 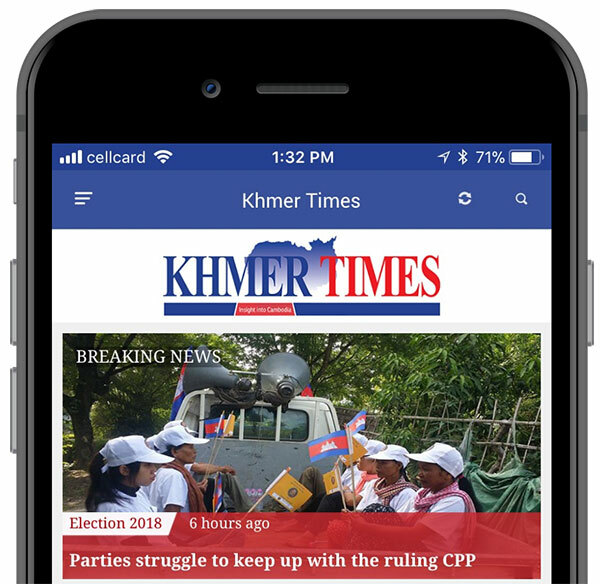 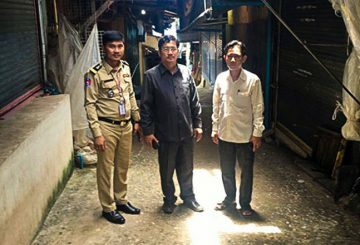 Cambodian vendors who cross the border to sell goods in Thailand stop after hearing about a possible counterfeit inspection. 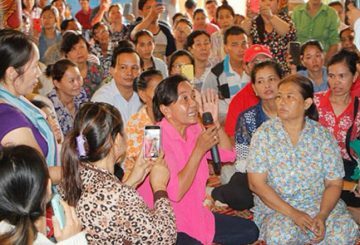 30 vendors at Ra Market in Banteay Meanchey’s Poipet city protested plans to hike rental fees.